Scrambled, fried, or ... whipped into beer? 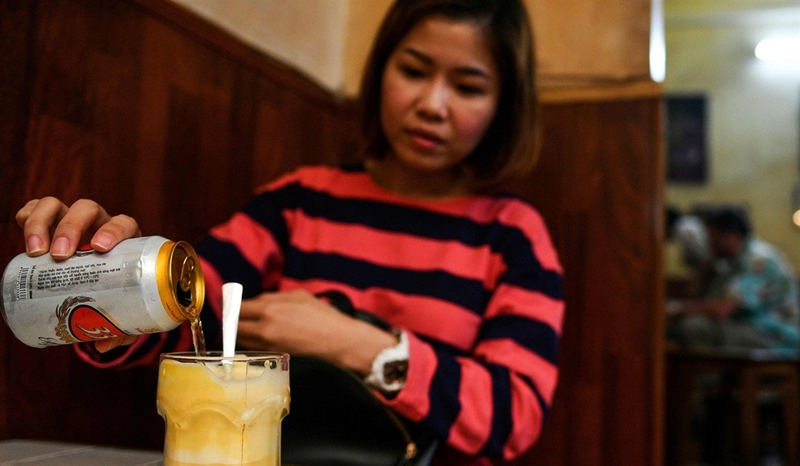 It might not be the most conventional way to serve eggs, but a decades-old Hanoi cafe is delighting drinkers with a frothy beer cocktail that has no place on a breakfast menu, according to French news agency AFP. "I made egg beer just for myself... I thought it was good, so I decided to give it a try to see if anyone agreed," he told AFP in his packed terracotta-tiled cafe.